You can sense his frustration. 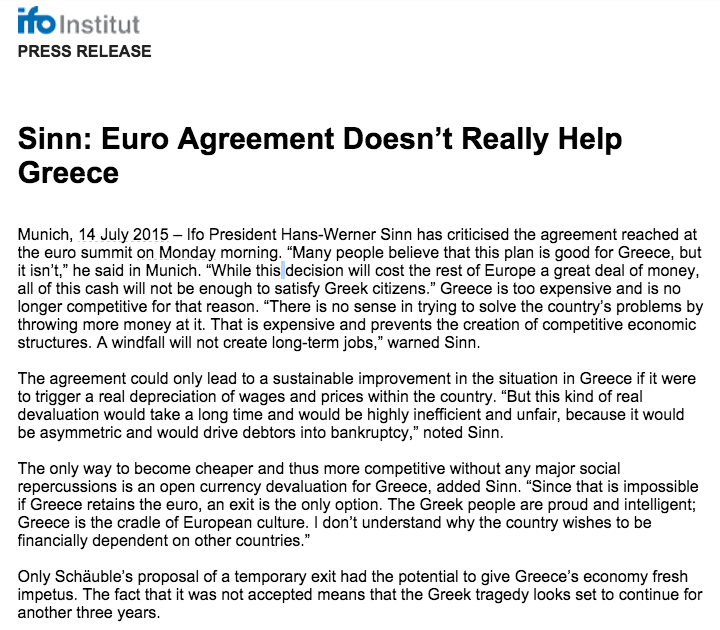 I can add that much of what is said above makes sense, although I do not think temporary Grexit is feasible. 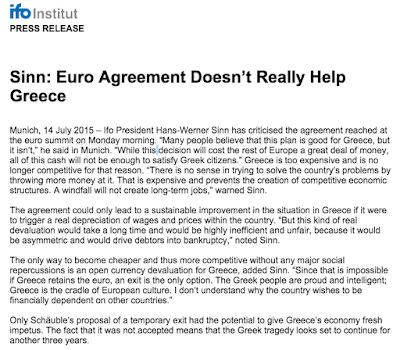 A normal, EU-facilitated Grexit with no timing terms attached is.